Gary Noesner is available to law enforcement, educational institutions, and others for video conferencing/Skype presentations. Fees negotiable. Gary Noesner retired from the FBI in 2003 following a 30 year career as an investigator, instructor, and negotiator. A significant focus of his career was directed toward investigating Middle East hijackings in which American citizens were victimized. In addition, he was an FBI hostage negotiator for 23 years of his career, retiring as the Chief of the FBI’s Crisis Negotiation Unit, Critical Incident Response Group, the first person to hold that position. In that capacity he was heavily involved in numerous crisis incidents covering prison riots, right-wing militia standoffs, religious zealot sieges, terrorist embassy takeovers, airplane hijackings, and over 120 overseas kidnapping cases involving American citizens. 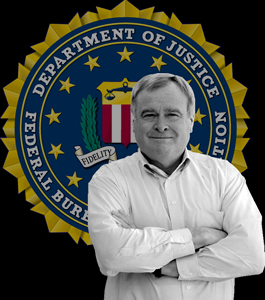 Following his retirement from the FBI he became a Senior Vice President with Control Risks, an international risk consultancy, assisting clients in managing overseas kidnap incidents. 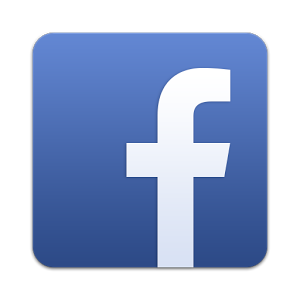 He continues to Consult independently and speaks at law enforcement conferences and corporate gatherings around the world. He has appeared in numerous television documentaries about hostage negotiation, terrorism, and kidnapping produced by the History Channel, Nat Geo, WE, Discovery, TLC, A&E, CNN, CBS, BBC, American Heroes Network, and others. He has been interviewed in Time, Forbes, the New Yorker, the Washington Post, the New York Times, Roll Call, the Washingtonian Magazine, the Christian Science Monitor, and other publications. He has given speeches at major universities, done interviews on numerous radio and television programs, and was the subject of an hour long interview on NPR’s Fresh Air in 2010. 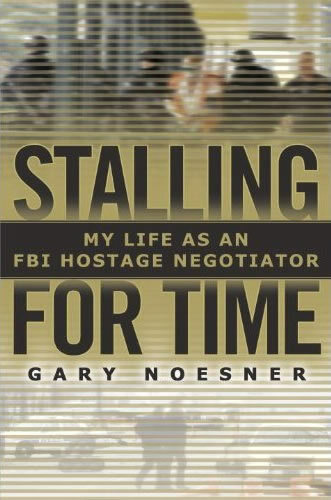 He has written a book about his FBI negotiation career which was published by Penguin Random House in 2010, entitled: Stalling for Time: My Life as an FBI Hostage Negotiator. The book is being used in part as the basis for a six part mini-series on Waco that will air on the Paramount Network on January 24, 2018. Gary Noesner is also available to law enforcement, educational institutions, and others for Skype type presentations. Fees negotiable. After almost 8 years in hardback, Penguin Random House has decided to release my book in both paperback and audiobook (which I was able to record). 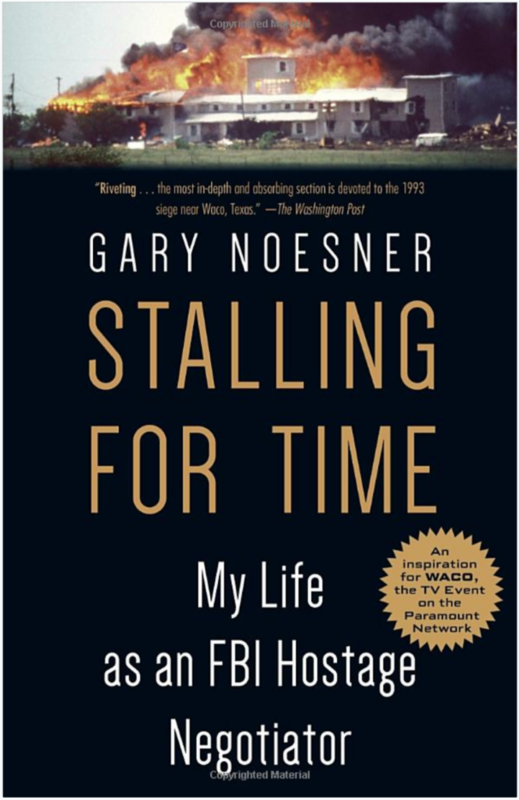 The Paramount Network had announced the production of a mini-series on the 1993 Branch Davidian siege based in part on Gary Noesner’s book “Stalling For Time, My Life as an FBI Hostage Negotiator.” Actor Michael Shannon (Boardwalk Empire) will play Gary Noesner in the program. © 2017, Gary Noesner. All Rights Reserved.